North Idaho College will host a discussion led by author Shin Yu Pai on “The Written Image: Blending Poetry with the Visual Arts” from noon to 1 p.m. Friday, April 21. The reading is free and open to the public. Discover the fascinating work that can result when visual arts and poetry collide. Poet Pai will discuss the history of artist-poet collaborations and creative innovation in American literature. During the talk, she will show her work as a writer, her commissions for both art and cultural museums, and her work with painters, photographers, installation artists, composers, and video artists on collaborative work. She will also discuss developing hybrid works that bring together her creative practices as a writer, photographer, and museologist. 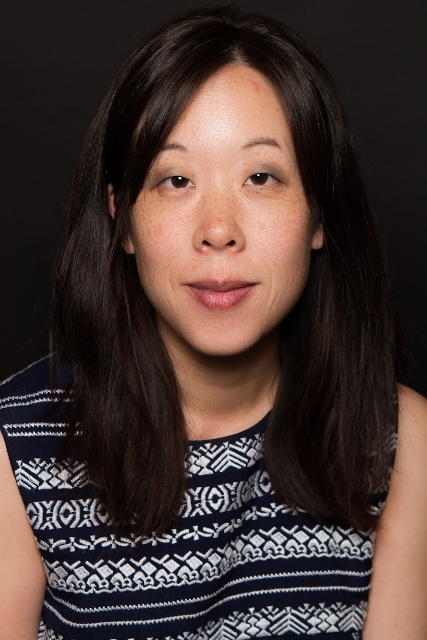 Shin Yu Pai is the author of several books including “AUX ARCS,” “Adamantine,” “Sightings,” and “Equivalence.” She is currently poet laureate of the City of Redmond and was a 2014 Stranger Genius Award nominee. She has also served as a poet-in-residence for the Seattle Art Museum. In 2010, she became a member of the Macondo Workshop for Writers. Her visual work has been exhibited at The McKinney Avenue Contemporary, The Paterson Museum, American Jazz Museum, Three Arts Club of Chicago, Center for Book and Paper Arts at Columbia College Chicago, and the International Print Center. She received her master’s degree from the School of the Art Institute of Chicago. The event is sponsored by NIC’s literary magazine Trestle Creek Review, NIC English and Humanities, Get Lit!, and Humanities Washington.